Updated Saturday December 15, 2018 by Red Circle Hockey Club. Below find your list of winners. 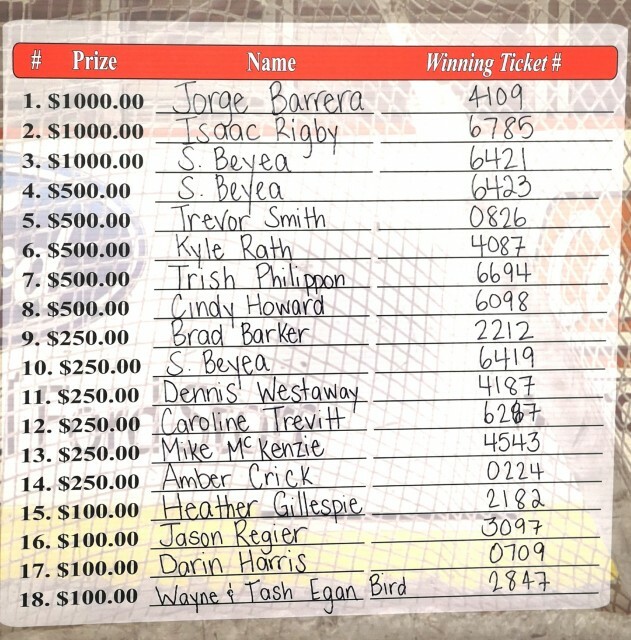 Please note that winner #18 is Wayne and Natasha Egan. Congratulations to all our winners.